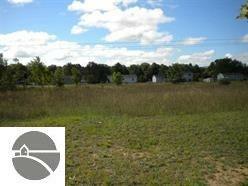 Very affordable lots to put your new home only 10 minutes from TC and Kingsley. Approximately 60 acres of common area in this sub that can be developed however association desires. Playground, park, nature area, ball field, club house etc. Build to Suit.